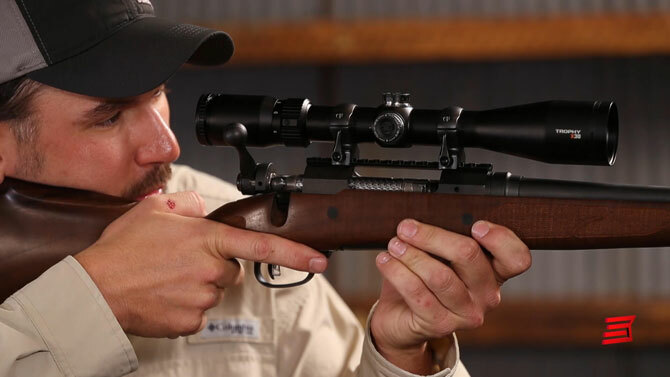 Before you can zero your rifle, you first need to align the bore to the reticle of the scope. 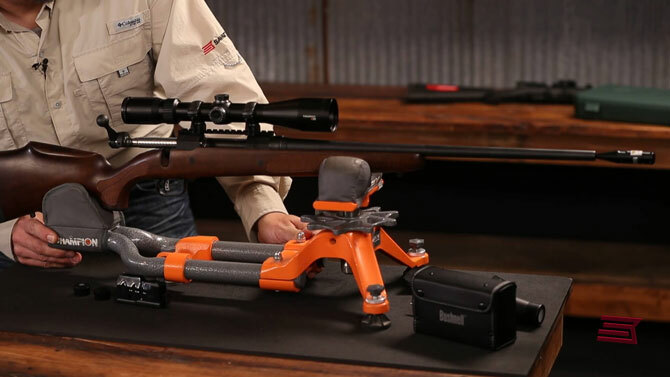 Check out these three easy boresighting methods. 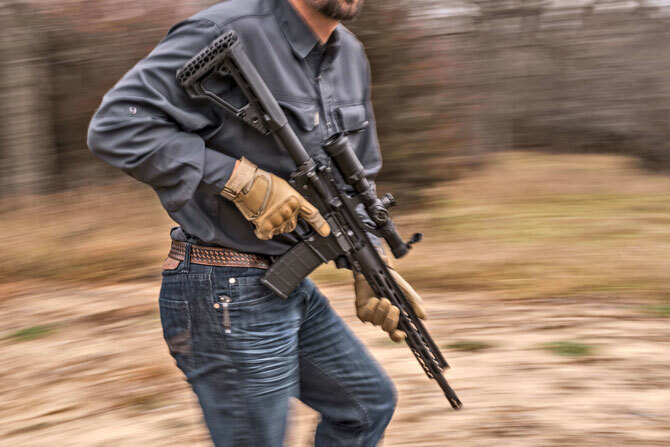 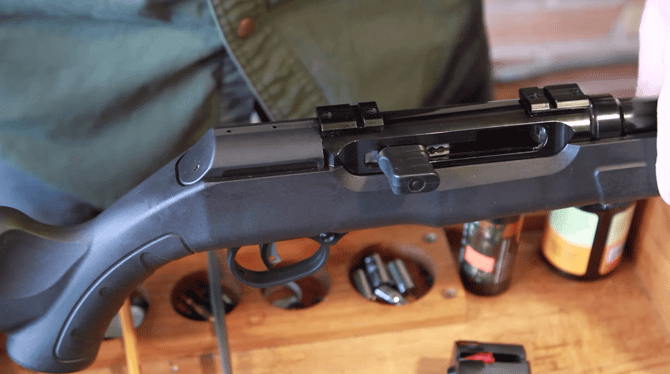 Get the most from your Savage rifle. 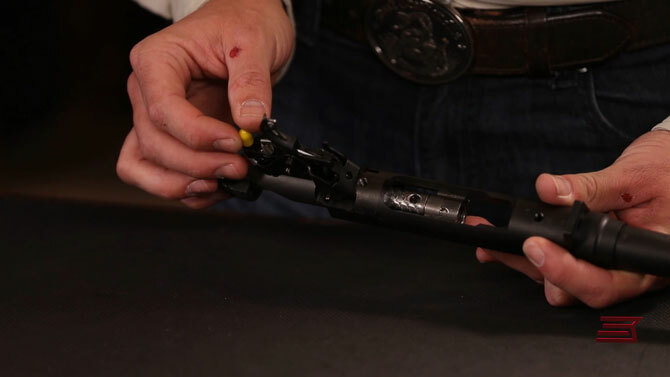 Tailor its AccuTrigger pull weight to suit your preferences by following these step-by-step instructions.